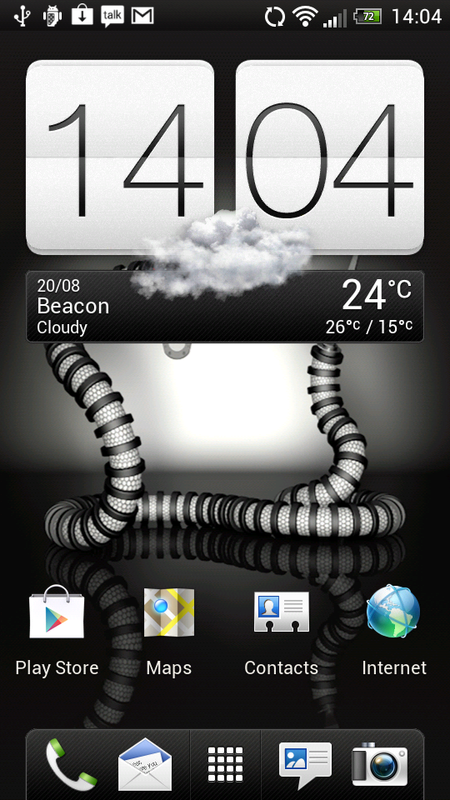 ViperS is a custom rom built for the HTC Sensation. The rom is base off of the HTC Vile C2 (I Believe it is one of the incarnations of the HTC One Series.) RUU Running Android 4.0.3 w/ Sense 4. 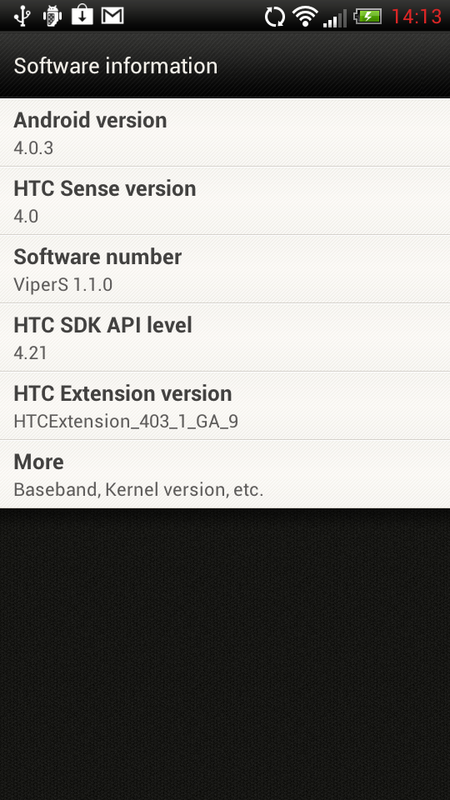 Basically it is a Custom Rom or firmware for the HTC Sensation that is Running ICS and Sense 4. 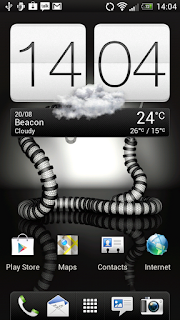 ViperS 1.1.0 is a really good Sense 4 rom for the HTC Sensation. 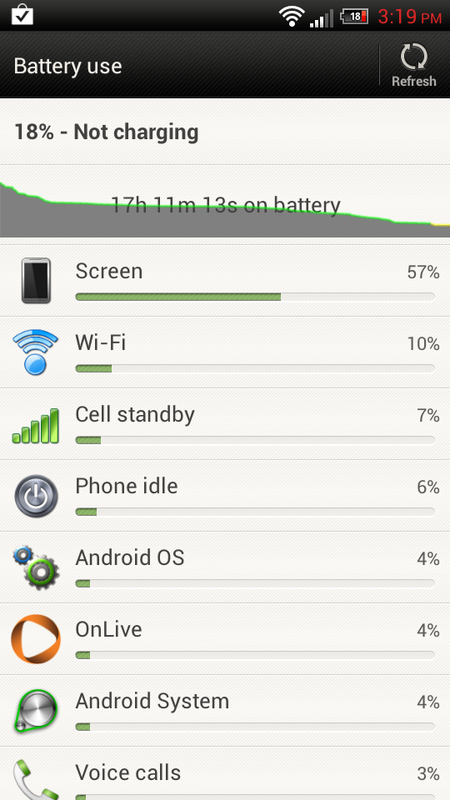 Honestly speaking I haven’t met the sense 4 rom that runs super smoothly on the Sensation like Gingerbread sense 3.0 and ICS 3.6. My biggest gripe with this rom is that it doesnt really make you gravitate to it like other roms. For instance, when I have lets say... CMX installed on my phone, it is hard for me to put the phone down, it feels brand new to me. Or even ARHD it just flows pretty much flawlessly that I do not want to put it down. With ViperS rom it just doesn’t have the same feel like the others. 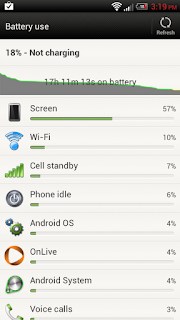 This is probably because of what I said in the Con section, Mainly the Lag/ Delays that plague this rom … The overall lasting impression i get from this rom is that it has AMAZING battery life. 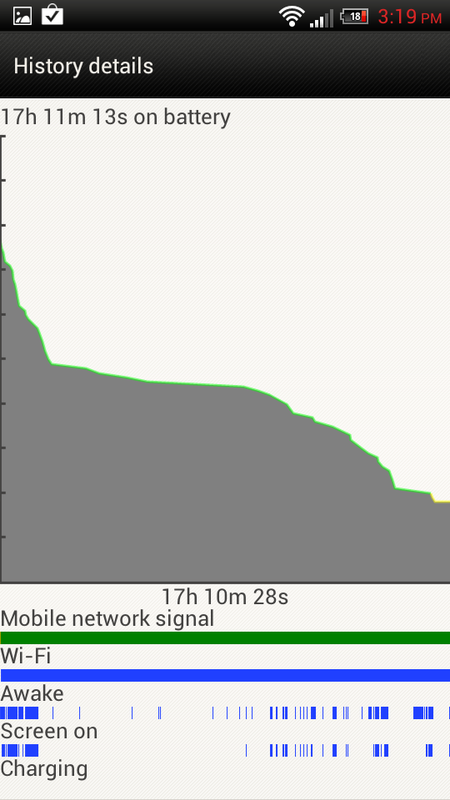 I average around 16 to a day (24+ hours) using my Anker 1900mAh battery. 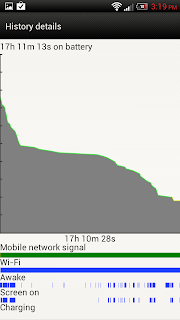 On my stock battery I average around 12 - 16 hours.